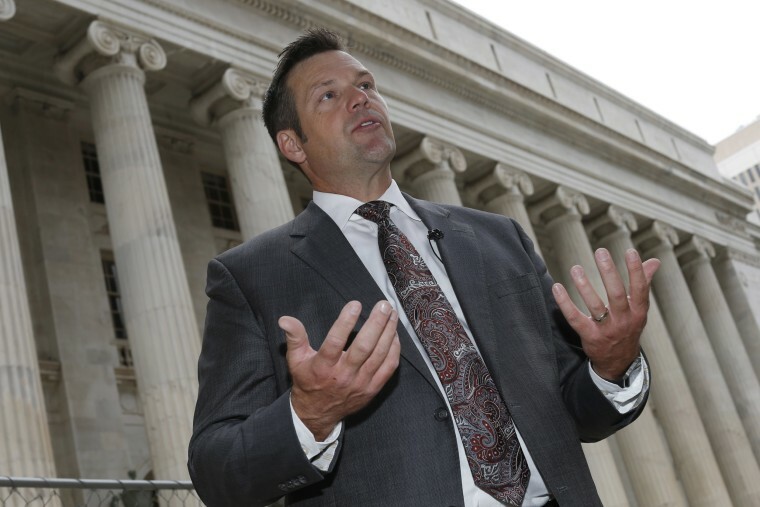 President-elect Donald Trump's immigration adviser Kris Kobach warned Tuesday no one living here illegally will get a “free pass” and predicted many immigrants would leave as jobs and benefits "dry up." Kobach, one of the architects of Arizona's anti-immigration law SB1070, made the statement on Fox News when he was asked what Trump plans to do about people who are illegally, but are working hard and are not regarded as criminals. Kobach reached back to the immigration speech Trump made in August in Phoenix, when there were thoughts then-candidate Trump might be easing his view on immigrants. “The jobs are going to dry up, the welfare benefits are going to dry up, and a lot of people who may not be criminal illegal aliens may decide, hey, it’s getting hard to disobey federal law, and may leave on their own," he said. The "self-deportation" idea has raised questions in the past about how far officials will go to “dry up” any benefits. It can create problems when applied to mixed status families, particularly when parents are illegally in the country but children are not. Making life so difficult for immigrants that they return to their country of origin – self-deportation – is an idea that has been floated by many wanting to slow or halt immigration. Mitt Romney floated the idea in 2012 before losing his presidential bid. Media Matters, a liberal watchdog of conservative media, questioned whether audiences were getting different messages on Trump's plans on immigration depending on the language they spoke. 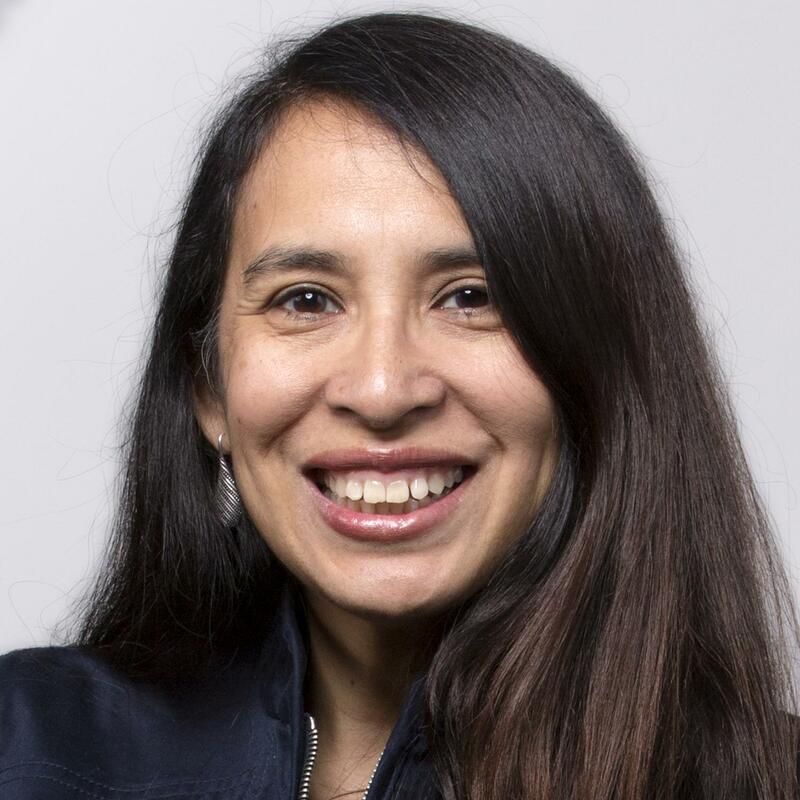 The organization pointed to statements Republican Party spokeswoman Helen Aguirre Ferré made to Telemundo that people who are undocumented and have not committed a crime have nothing to worry about." She told NBC News Tuesday that Trump is the person who was elected president. "I think we have to take President-elect Trump at his word and what he’s saying," Ferré said. "If you have not committed a crime you don’t have anything to worry about. His administration enters office Jan. 20 and will further define their policies and we’ll know more," she said. "He has said there is going to be no task force that is going to hunt down undocumented people and he is going to focus on criminals, border security and sanctuary cities and employers using some meaningful form of E-Verify" to ensure workers are permitted to work here. In an interview with "60 Minutes" over the weekend, Trump said he would deport or incarcerate probably 2 million to 3 million immigrants who he said are criminals. Then, once the border is secure, he would determine what to do about other undocumented immigrants in the country. Separately, House Majority Leader Kevin McCarthy, R-Calif., said on Fox News that work already is underway on border wall legislation and the GOP-controlled House won't wait on Trump's inauguration to try to advance it. "We actually just went back into session yesterday, and I put together a team actually with the speaker and other staff, that is working on the legislation now so that when we're sworn in, not waiting for when the president is sworn in, but at the very first week of January, that we are able to move the legislation needed to build the wall," McCarthy said. The number of people illegally here, about 11.1 million, has remained stable since about 2009. Migration from Mexico, which has been the top source of new immigration to the U.S., is at its lowest since the 1990s, according to Pew Research Center. About two-thirds of the undocumented adult population in 2014 had been in the U.S. at least a decade. In its report for fiscal year 2015, the U.S. Customs and Border Protection reported 337,117 Border Patrol apprehensions nationally, down from 486,651 in fiscal year 2014. That's a decline of 80 percent from a peak in apprehensions in fiscal year 2000.